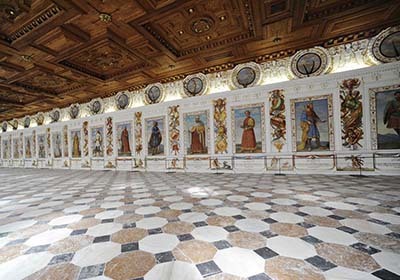 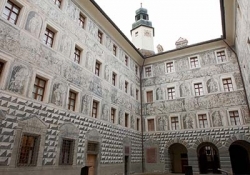 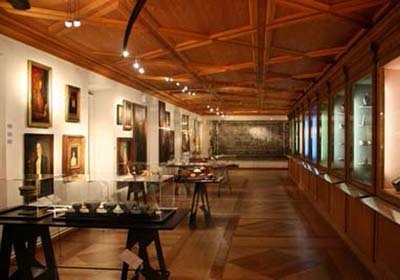 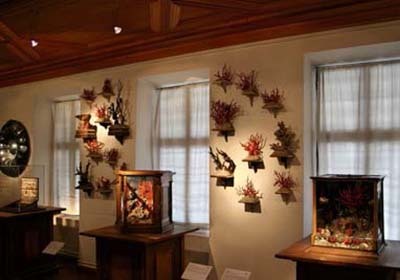 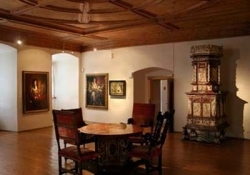 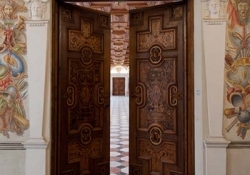 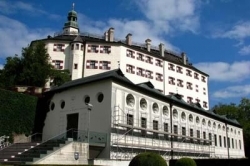 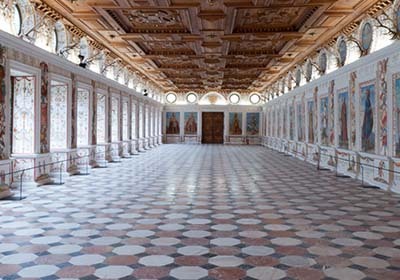 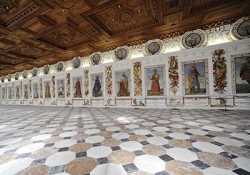 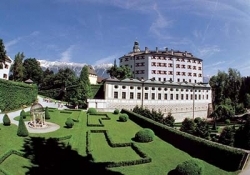 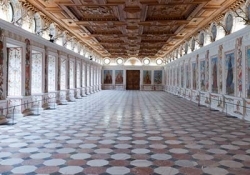 Ambras Palace is delightfully located above Innsbruck and is one of the city´s most noteworthy attractions. 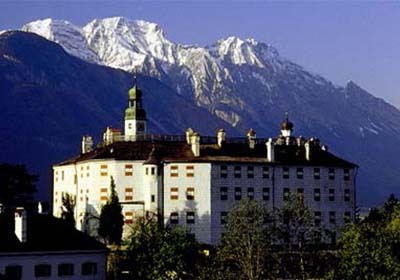 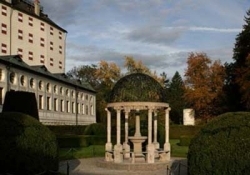 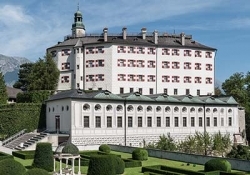 The Castle was built by Archduke Ferdinand II of Austria (1529-1595), Count of Tirol, in the 16th century. 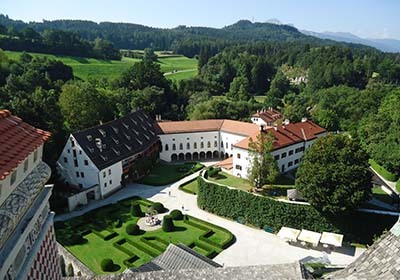 It´s divided into a lower and an upper castle set in the remains of a medieval fortress. 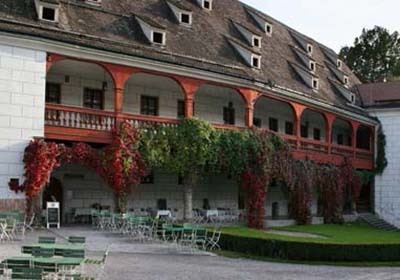 This was Ferdinand´s favorite residence and the center of his court´s cultural life.